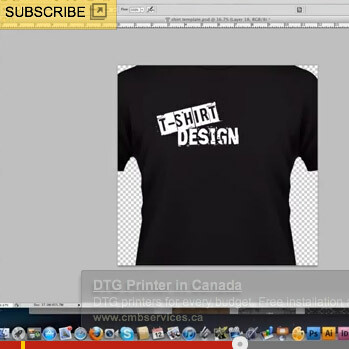 One of my most popular video tutorials on YouTube: How to design a t-shirt in photoshop. Some quick and easy photoshop techniques such as using brushes and blending options. Designing a custom shirt can be really easy. Check out this resource: Everything you need to design your own T-shirts!